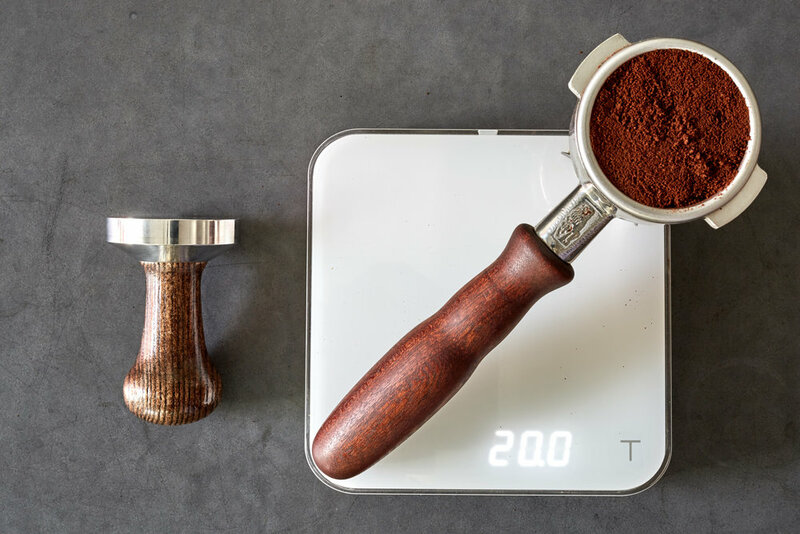 Come and learn more about brewing better espresso, whether you've never touched a coffee machine or you are a full-time barista we will have a course that can help you hone your skills and make consistently delicious espresso. You will get hands on practice on our professional coffee machines, we have two La Marzocco; Stradas and various grinder on demand grinders. Our trainers have also worked on various equipment and can make sure you get the best from yours! Book your espresso course now! Our classes will help you master the basics and give you a solid foundation to brew better coffee. Whether you want to start brewing delicious coffee at home or are looking to introduce soft brew into your cafe's offering we can help you learn how to get the best from your coffee, You'll learn the difference between pour overs and full immersion brewing and get to play on many of our different brew methods. You'll find it easy to use your new found skills to brew delicious repeatable coffee for your friends, family or customers. Secure your spot to learn how to make delicious coffee now!